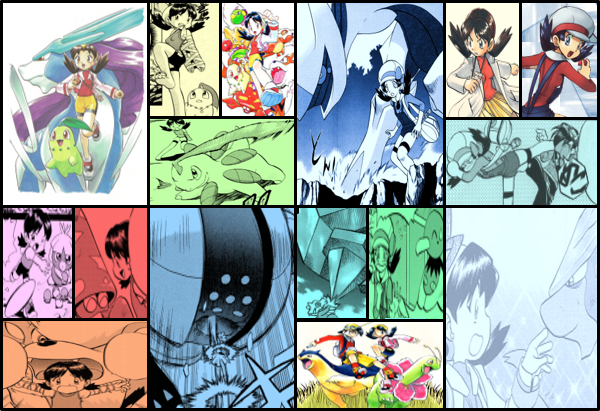 Discussion in 'Pokémon Manga Discussion' started by shoz999, Oct 29, 2018. Halloween is nearing, so what should we discuss about? 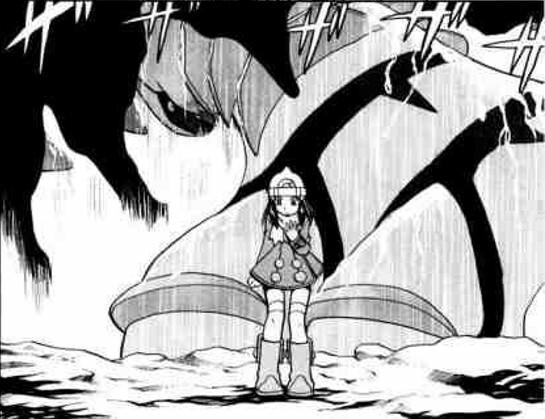 The darker aspects of Pokemon Adventures? The villains? Nope! 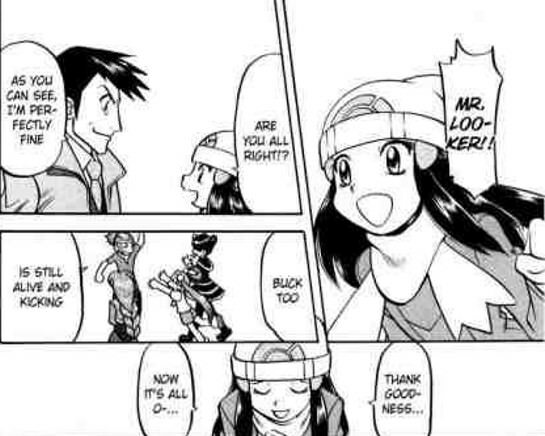 Let's discuss about the Intense Moments of Pokemon Adventures, the scenes that really give a chill into people's spines, forcing even the strongest into a corner, their eyes stuttering in fear or making every action count because they know they just can't fail this, scenes that tell you that things can go incredibly wrong. One thing I believe Pokemon Adventures easily DOMINATES over the games and anime is the intensity factored into these moments. And of course there are spoilers as many intense moments are the result of built-up throughout the plot. So I'll start off with one of my favorite examples below! Words cannot perfectly describe what happens next.